CD Duplication is the professional process of Optical disc authoring or CD burning. Professional refers to quantity and quality. CD Duplication is the copying of 5 to 1000 CDs (see CD Replication for 1000+units). Quality duplication means producing a digitally printed and finished CD that reflects well upon your brand. Duplication Centre is the UKs leading CD Duplicator. We lead in customer satisfaction, quality, and turnaround time. And we lead in our dedication. Want to know more about quality? See our CD Duplication buyer’s guide. How do we lead in customer satisfaction? Duplication Centre is constantly examining the market for new hardware, CD Duplication techniques, and movements in the industry and its related technology. We constantly communicate with our customers. We are proactive – not reactive. We are dedicated to our work, and this shows in our dealings with customers and to our products. Over fifty percent of our orders are repeat business. 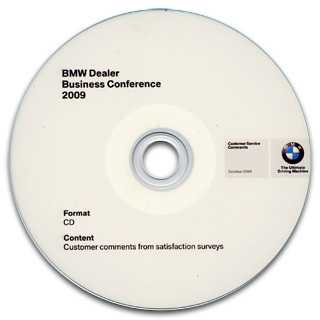 The same high profile clients repeatedly turn to us for their CD Duplication. Our investment in CD Duplication? Duplication Centre are a high investment company. We draw on in the latest technology to improve our product and our customer experience. We were the first company to provide customers with a comprehensive instant price generator. We were the first to provide an Easy Checkout for online customer orders. That was just the start. Since then we have further invested in our Customer experience programme, and in CD Duplication and disc authoring hardware and software.